Hack Any Android By Creating trojan virus for PHONE. The malware is thought to being used by Russian cybercriminals to gain access to Android devices, allowing them to take control of mobile phones, read text messages, make calls and wipe the devices.... If you are someone who is worried about the safety and security of smartphone, here is something of your interest. Since most of the malware threats are a result of the user�s participation, it would be difficult to put your phone in serious danger without playing a role in the process. 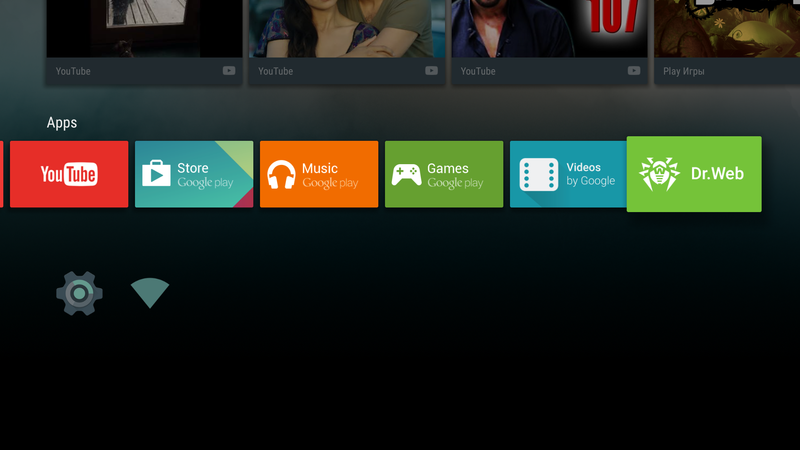 18/06/2013�� Not some bloated over hyped android mallware..A virus,a Russian Virus called Backdoor.AndroidOS.Obad.a. (Thats the package name really,not the icon launcher name or anything) This is going to be a technical post so lets get to it.... 6/03/2017�� ?????? ??????? ?? VIDEO ?? ???? ????? ???? ??? ?? ?? ??? ??? ANDROID Mobile ?? Fake Virus ??? 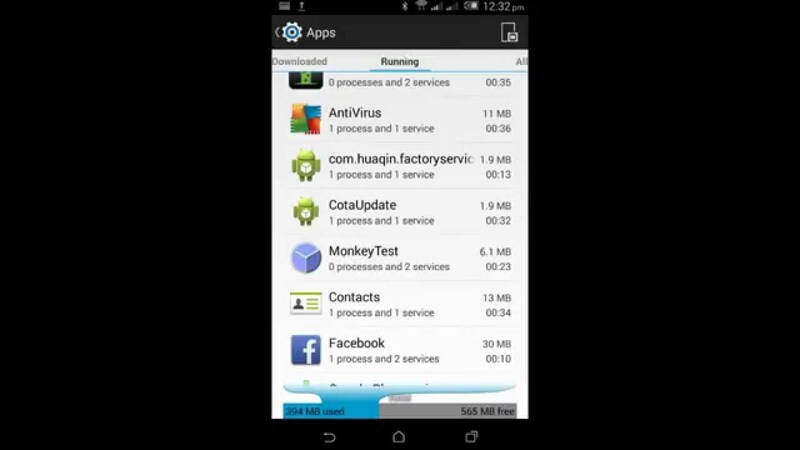 18/06/2013�� Not some bloated over hyped android mallware..A virus,a Russian Virus called Backdoor.AndroidOS.Obad.a. (Thats the package name really,not the icon launcher name or anything) This is going to be a technical post so lets get to it. It is a tool for reverse engineering 3rd party, closed, binary Android apps. It can decode resources to nearly original form and rebuild them after making some modifications; it makes possible to debug smali code step by step. Facebook Hacking, Wifi Hacking, Android Phone Hacking, Iphone Hacking, Windows Hacking etc. 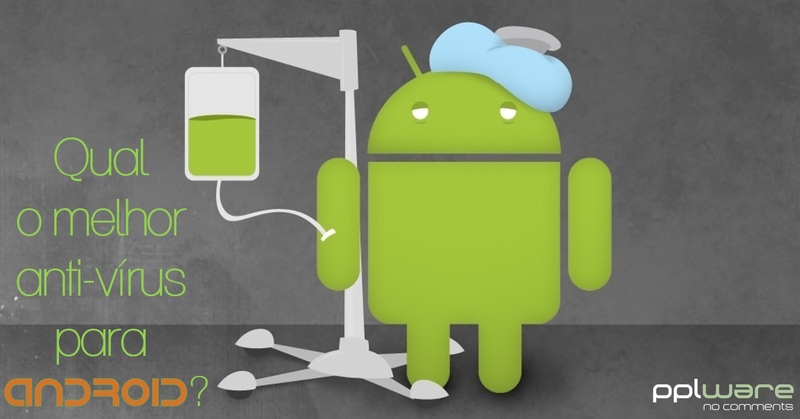 Wednesday, 14 October 2015 Hack Any Android By Creating trojan virus for PHONE.